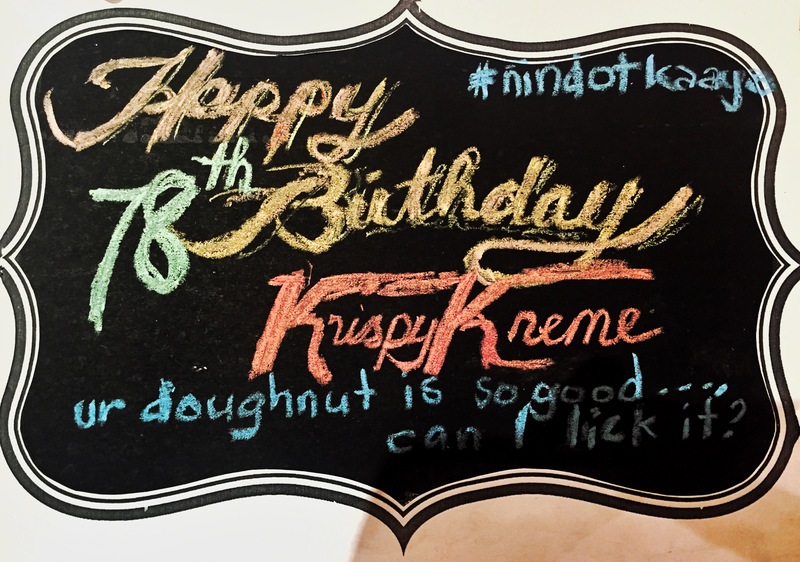 Happy 78th Birthday, Krispy Kreme! The sweetest announcement this dreadful Monday morning is that you can buy half a dozen of Krispy Kreme glazed doughnuts for P78.00 only. 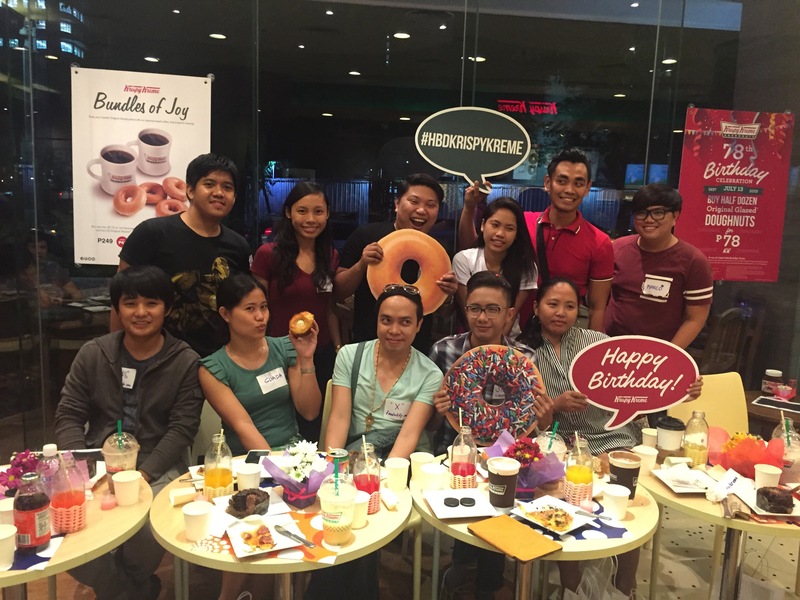 This promo is only available today, July 13, 2015 as Krispy Kreme celebrates it wonderful 78 years in the business. The offer is valid in all Krispy Kreme store. But wait, before you rush into their doors, here’s how to avail. 1. Download and Register in the Krispy Kreme Mobile Application and show digital coupon to redeem Box of 6 Original Glazed. The app is available on Google Playstore and Apple Store. Note: App coupons will be distributed beginning Sunday evening but valid only on Monday from 12am to 11:50pm. Coupons will be automatically distributed every 5 minutes to newly registered users until Monday, 11:50pm. 2. 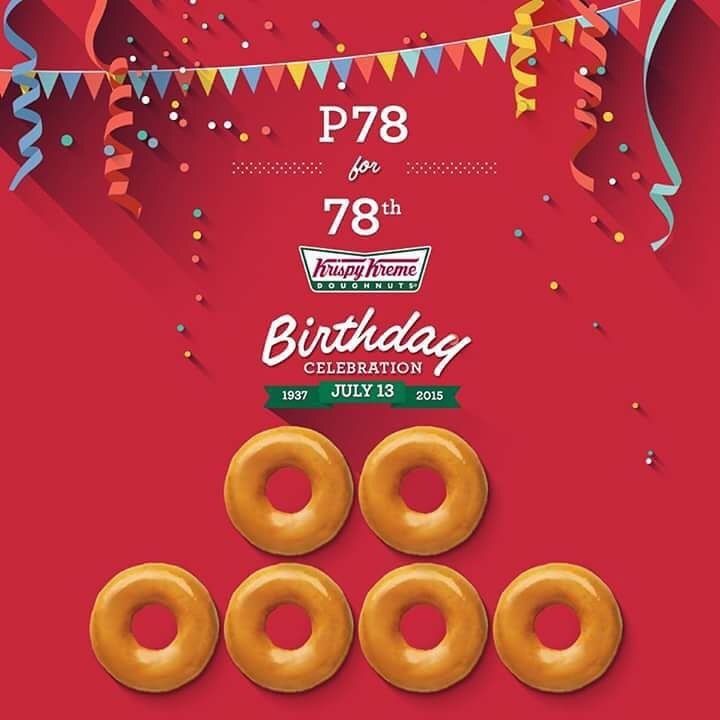 Or print or screen grab the 78th Birthday Celebration voucher from Krispy Kreme Official Facebook, Twitter or Instagram Page and present to the cashier to enjoy this offer. 3. Present the voucher in your nearest Krispy Kreme store. The voucher may be to purchase up to two (2) boxes of 6 Original Glazed doughnuts. 4. 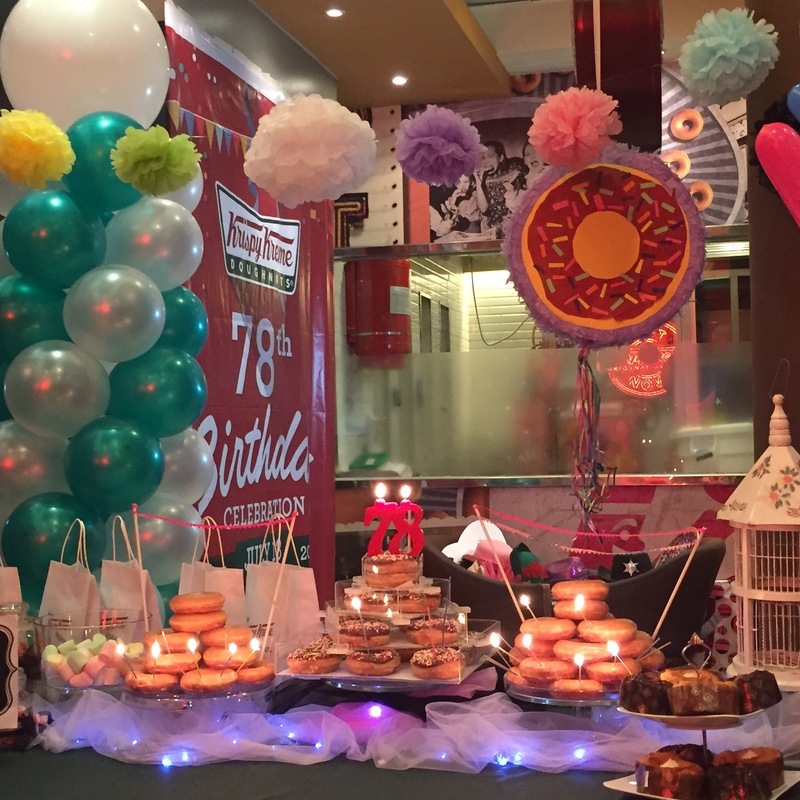 In the event that a store ran out of doughnuts, a 78th Birthday voucher will be given to the customers who make it to the 8pm cut off. The voucher can be used in all participating stores only up to July 17, 2015. 5. Valid for dine-in, take-out or drive-thru only Promo period is on July 13, 2015, from 7am to 8pm. Download the app now or visit their website and Facebook Page for more information.